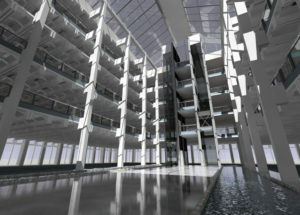 The Daylight Award for Architecture is awarded to one or more architects or other professionals who have distinguished themselves by realising architecture or creating urban environments that showcase unique use of daylight. 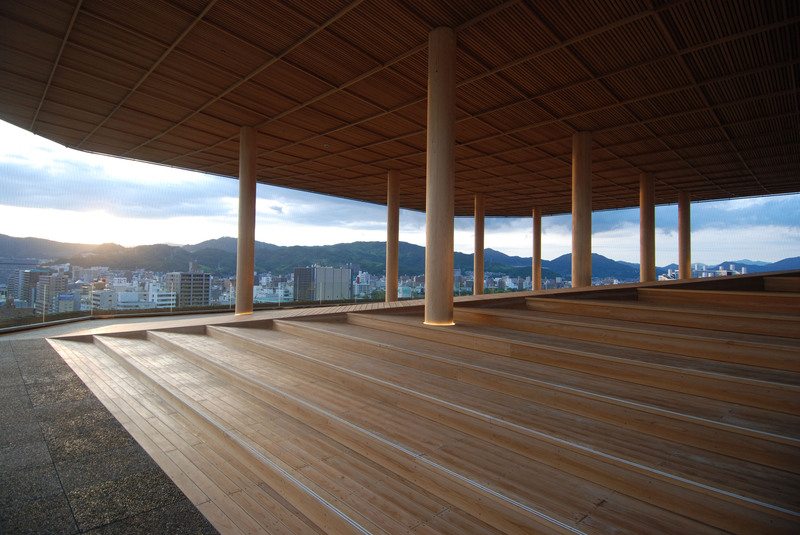 Special emphasis will be put on architecture that considers the overall quality of life, its impact on human health, well-being and performance, and its value to society. 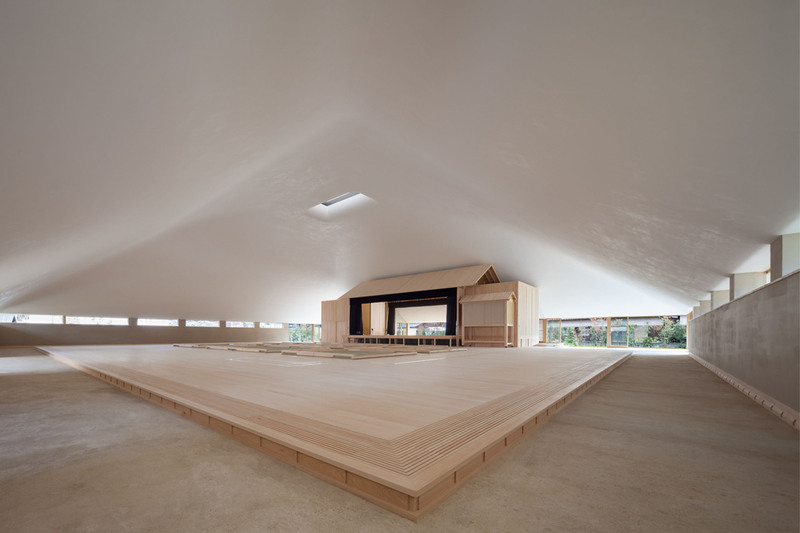 This year the Award for Daylight in Architecture goes to Japanese architect Hiroshi Sambuichi. 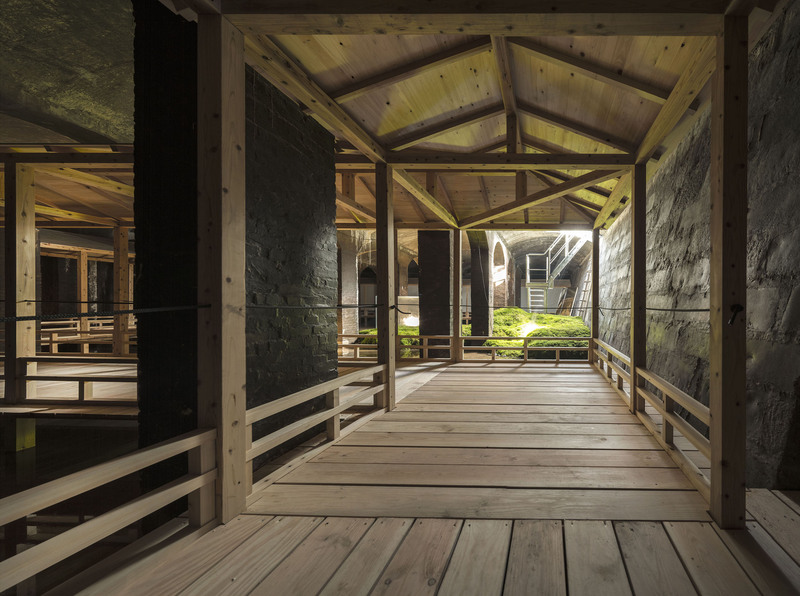 Inspired by nature, Sambuichi integrates geophysical characteristics of the site; earth, wind, air, water, and sun in his architecture. 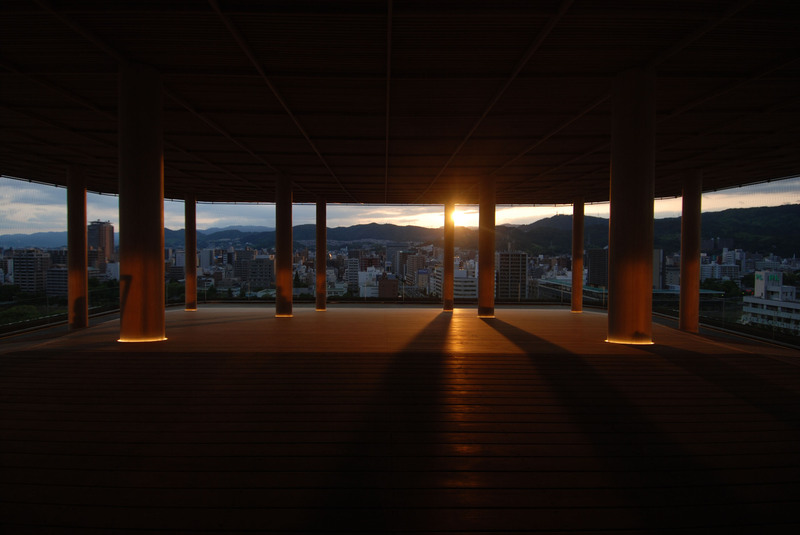 Sambuichi´s buildings serve as a continuous inspiration to the architectural discourse with its extraordinary simplicity and allowing daylight to always be present in its variable life. 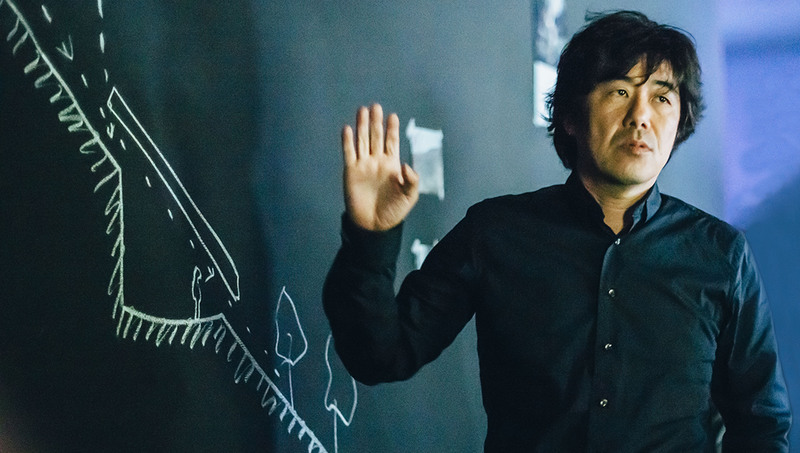 Hiroshi Sambuichi has been awarded for his ability to balance the relationship between nature and architecture. 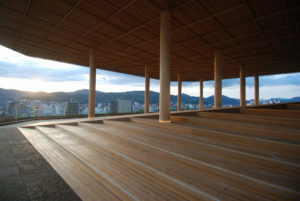 The movement of earth, wind, air, water, and sun are integral parts in his buildings including the Shizuki Castle House and Naoshima Hall in Japan. As such, his buildings exist in harmony with their surroundings. Sambuichi’s approach to a site is one of great particularity, entailing long-term study and reflection upon the qualities and forces of nature, which are embedded within, and active upon, the site. 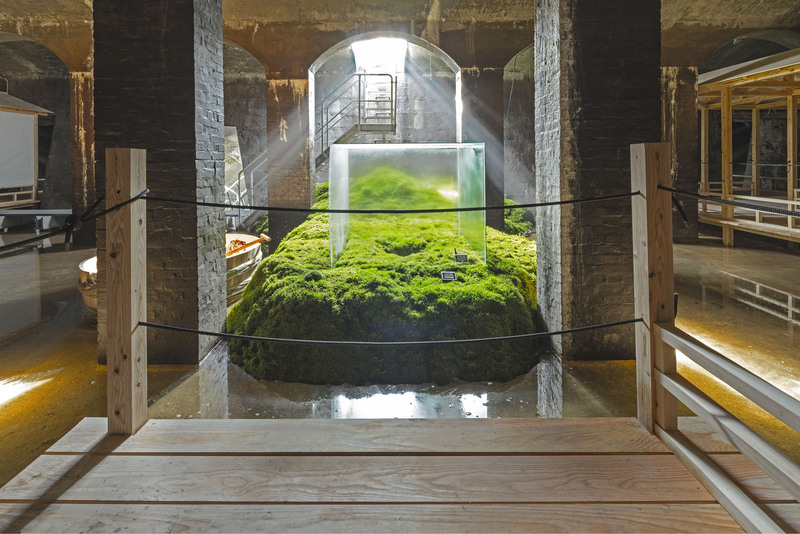 In pursuit of balance before developing the design, Sambuichi investigates the landscape’s seasonal climate and experiments with physical models on site over one to two years. The architecture thus emerges through these considerations. 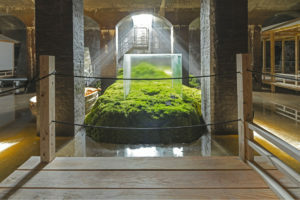 His works are rooted in the local environment and are manifestations of the skilful use of the moving powers of nature. 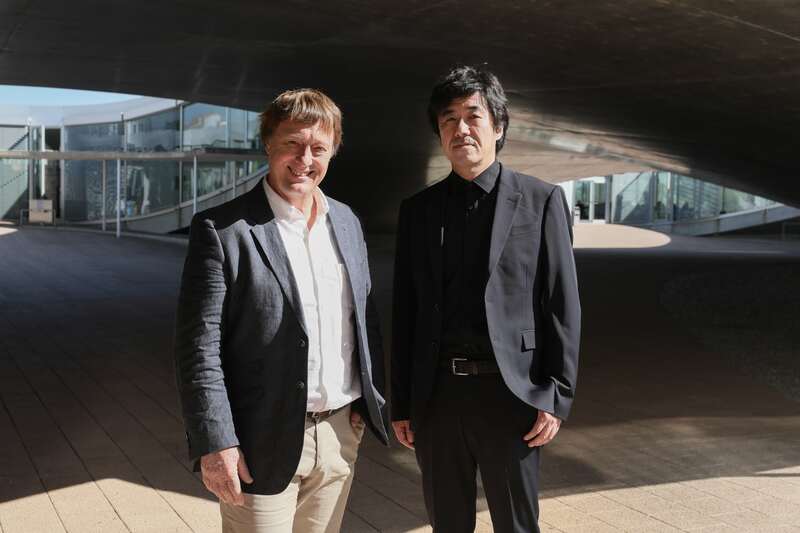 The Daylight Award for Research is awarded to individuals or smaller groups of scientists who have distinguished themselves as outstanding contributors to internationally recognised daylight research. It acknowledges highly original and influential advances in the areas of natural science, human science or social science, with special emphasis on the effects of daylight on human health, well-being and performance. 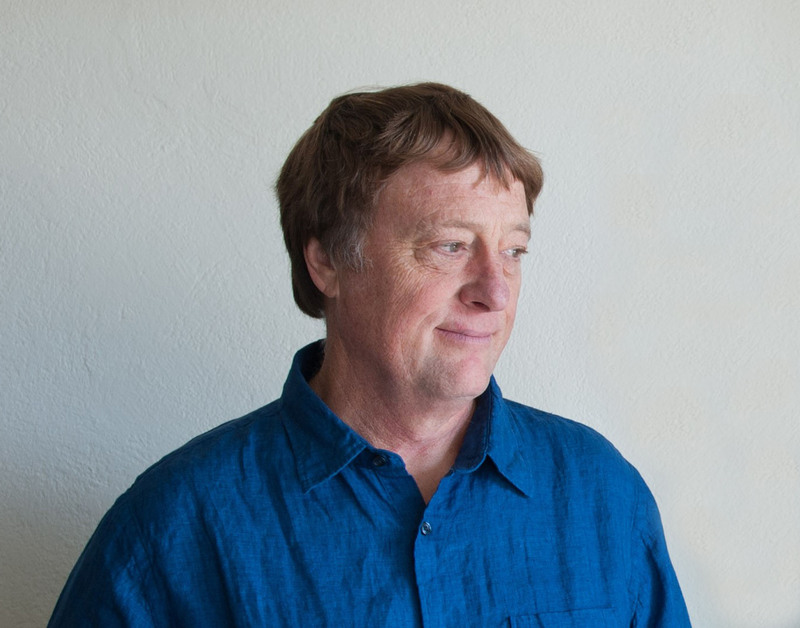 In 2018, the laureate of the Award for Daylight Research is American researcher Greg Ward. Computer scientist Ward creates and captures a physically accurate representation of the luminous environment and of the human response to intensity, colour, contrast, glare and views in his computer software. 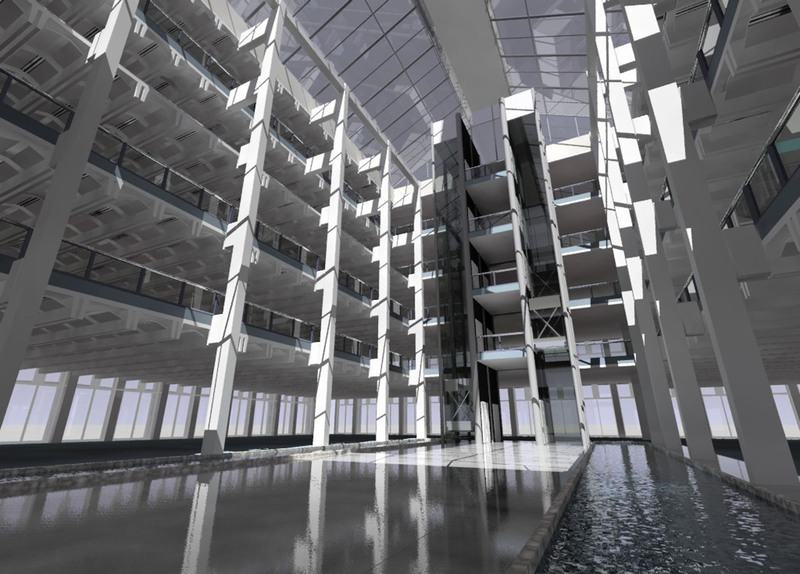 The breadth of Ward’s work has transformed the field of daylight modelling and has empowered thousands of engineers and architects to work with daylight in their projects. Greg Ward is the creator of the revolutionary software simulation programme, Radiance, which has enabled three decades of researchers to imagine the possibilities of daylight. 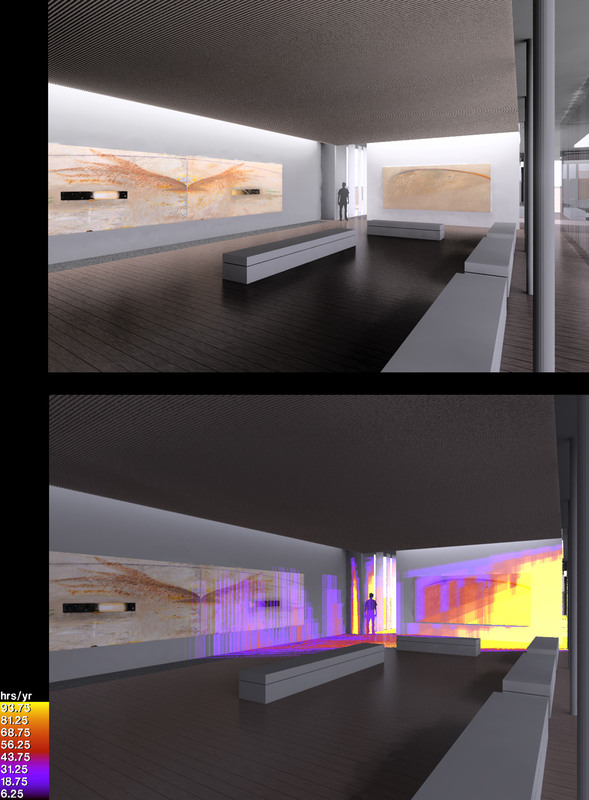 Ward’s passion for iterating and improving the software, has led to a strong community of Radiance users who further impact the fields of daylight research and daylight in architecture. Ward is known as a generous initiator of numerous daylight seminars and engages in personal dialogue with young researchers and Ph D students as well as professionals. “My emphasis has always been on working, practical systems, as opposed to purely academic pursuits,” says Ward. 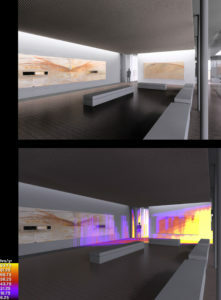 Ward has investigated the interaction of light and matter across a wide range of physical scales, from unique building materials with specialized optical properties, to the spatial definition of complex building interiors and facades, and to our urban and natural environments. Radiance is widely applied in architecture, product design, horticulture, motion picture, health effects and medical research. 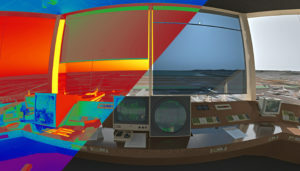 It has also been utilized in unique situations such as assisting astronauts in training to work under the harsh lighting conditions in space. 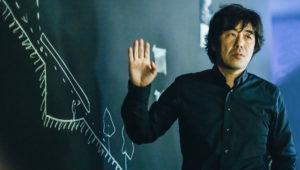 “The programme, which has been in use now for over 30 years, captures all of the subtle interactions that light has with the environment – from how it transfers through glass to how it bounces off surfaces inside a room to how people actually experience it in an indoor or outdoor space. Each year Ward helps co-sponsor a Radiance workshop and this brings together some of the more interesting research and applications with Radiance as well as engaging the people who use it,” says Stephen Selkowitz, member of The Daylight Award jury. 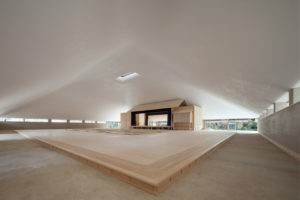 The Daylight Award is presented by the philanthropic foundations, VILLUM FONDEN, VELUX FONDEN and VELUX STIFTUNG. 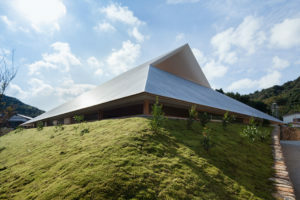 The award puts specific emphasis on the interrelation between theory and practice for the benefit of human health, well-being and for the environment. The foundations support a wide range of non-profit purposes in scientific, social, cultural and environmental projects. Since 1980, the three foundations have awarded daylight prizes to, among others, Jørn Utzon (DK) (1980), Henning Larsen (DK) (1987), Bob Gysin (CH) (2007), Richard Perez (USA) (2008), Peter Zumthor (CH) (2010), James Carpenter (USA) (2010), Lacaton & Vassal (F) (2011), Gigon & Guyer (CH) (2012), SANAA (JP) (2014), Marilyne Andersen (CH) (2016) and Steven Holl (US) (2016).